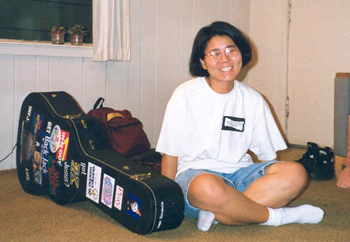 The Janet Aiko Sekiguchi Foundation was formed as a lasting memorial to Janet Sekiguchi by carrying on Janet's legacy of social justice through urban education and ministry. The foundation has established an annual grant in Janet's name, and currently sponsors an urban youth educator in Los Angeles. Regardless whether you knew Janet during her lifetime, the Janet Aiko Sekiguchi Foundation invites you to share in the celebration of her life and her legacy.